David Zinczenko, New York Times best selling author. You may be familiar with David Zinczenko. He has been on Oprah, the Rachael Ray Show, Good Morning America, 20/20, Primetime Live, and the Ellen DeGeneres Show. He is a best selling author of Cook This, Not That! and The New Abs Diet. David is considered to be a leading health and fitness expert. His newest book is Zero Belly Diet. The Zero Belly Fat Diet is a weight loss diet that targets abdominal fat. It is based on the fact that our modern diet is inflammatory. This kind of diet switches on our bad genes (disease genes) and fat genes. David's diet turns off our fat genes and bad genes by providing our body with a calming diet rather than a diet that can cause inflammation. 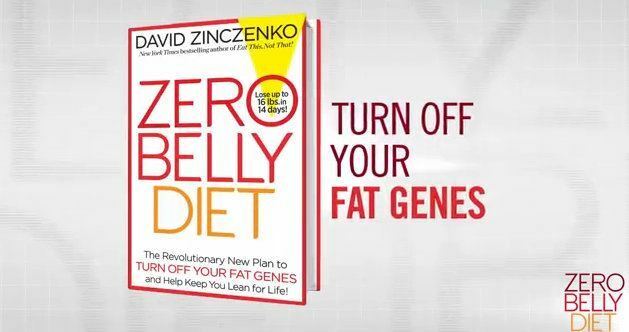 David Zinczenko - Zero Belly Diet - Simple anacronym makes shopping easier. David provides you with realistic strategies on how to implement the necessary diet and exercise changes into your life style. His workout section is comprehensive and offers you workouts that you can do at home as well as the gym. His menu plans are well thought out, healthy, and tasty. Zero Belly fat has created a smart way to help you to know that you are eating right. David say to ask yourself "Where’s my protein? Where’s my fiber? Where’s my healthy fat? If you’ve got all three covered, chances are you’re well on your way to Zero Belly. " These are three essentials for any healthy diet. Zero Belly Table of Contents:. 2. Chapter Two: Turn Off Your Fat Genes! 4. Chapter Four: How Real is Your Risk? Zero Belly Fat Diet works to build muscle as well as lose weight. Like any good diet it will turn off those genetic switches that cause obesity and disease. Yes! Any diet that lowers caloric intake and includes exercise should help you lose weight. An easy an understandable book that makes sense. You are armed with great meals and exercises. Targeting belly fat is NOT a gimmick, this diet will reduce belly fat. The zero belly fat is a restrictive diet. David has short changed his readers in that there is little about the third side of the weight loss success triangle. This diet is not for wimps. I had a complete flip flop on this diet. Before I researched it, my mind was just about made up that it was going to get a bad review. See my article 'Why I Flip Flopped on the Zero Belly Diet'. Zero Belly Fat Diet, uses quick weight loss as an incentive, and yes, you may see some fast weight loss. 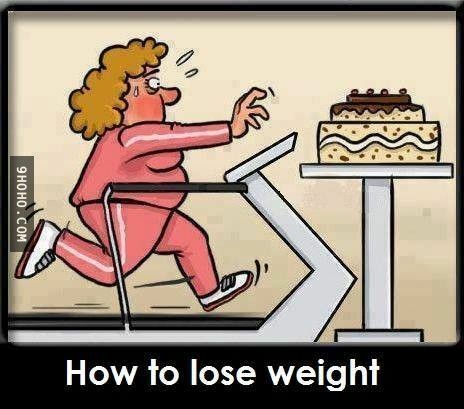 On the other hand, most fast weight loss plans are short term. You begin with a short term mindset, which is wrong. You lose a few pounds and ultimately gain those pounds back and more. The Zero Belly Fat Diet is much more than a short term, quick weight loss diet. 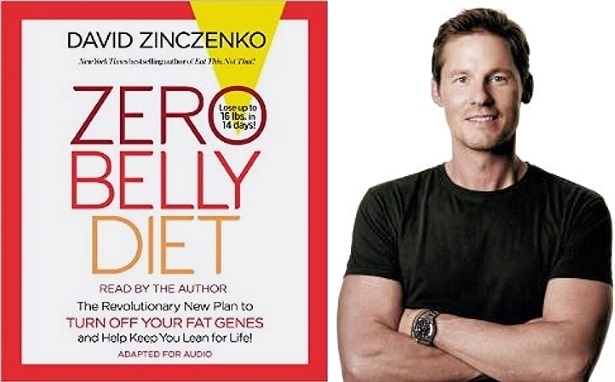 If you are looking for a diet that you can immerse yourself in, Zero Belly is a good choice. 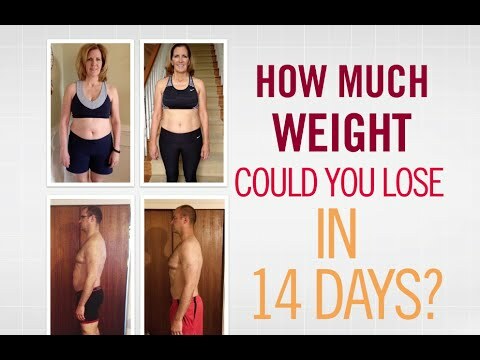 David's diet claims to be new and revolutionary, it is unique in some ways but it is based on solid and sound health, diet and exercise principles. These principles have been tested and proven to work. David has gone to a lot of trouble creating some marvelous menu ideas and exercise suggestions. 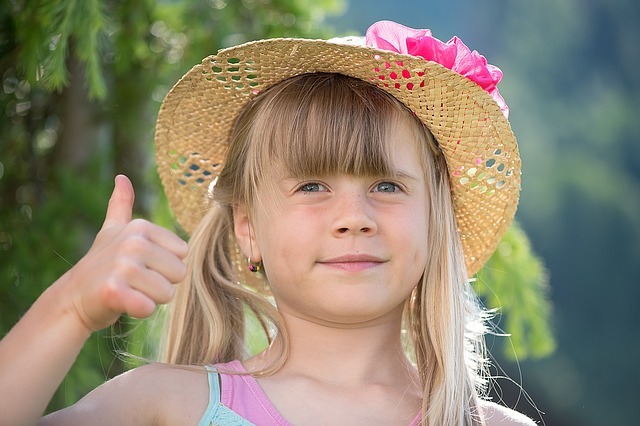 I give the Zero Belly Fat Diet two thumbs up.